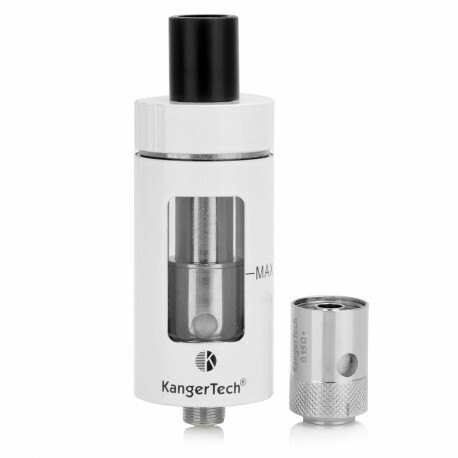 The Kanger CLTANK is the first TPD compliant tank by KangerTech. 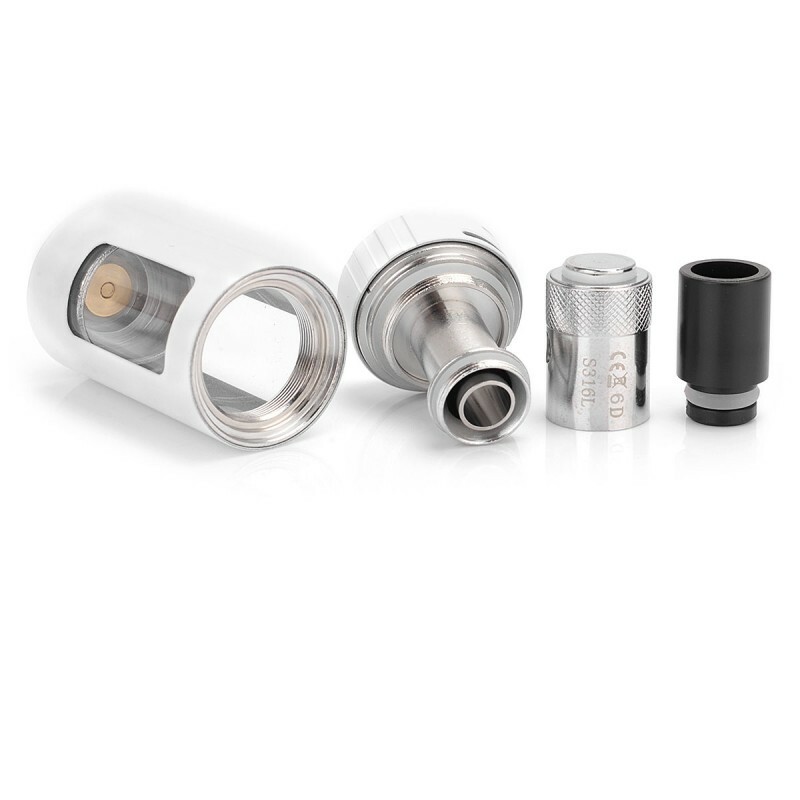 It features a Child Lock mechanism, a top filling design and a 4ml e-liquid capacity. The CL stands for Child Lock meaning to simply open the tank you will need to push down firmly on the top of the tank and then twist. 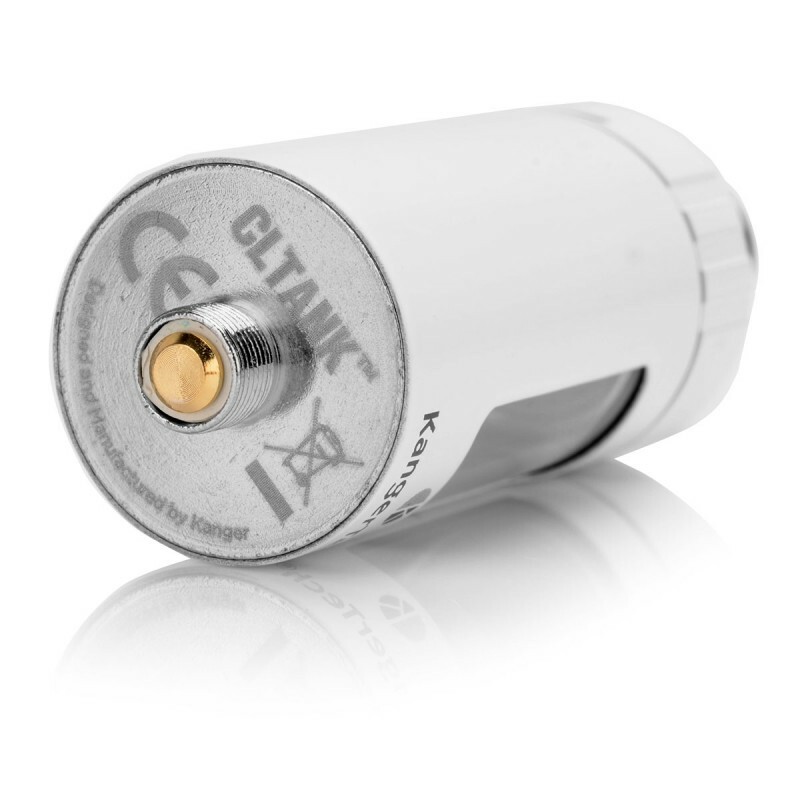 The CLTANK is also completely leak free as well as boasting more standard features such as a Pyrex glass tank section and what Kanger are calling symmetric airflow.